/ Modified oct 5, 2017 10:38 a.m. Thoughts on standing 'Steadfast and Immovable' will be given in address. 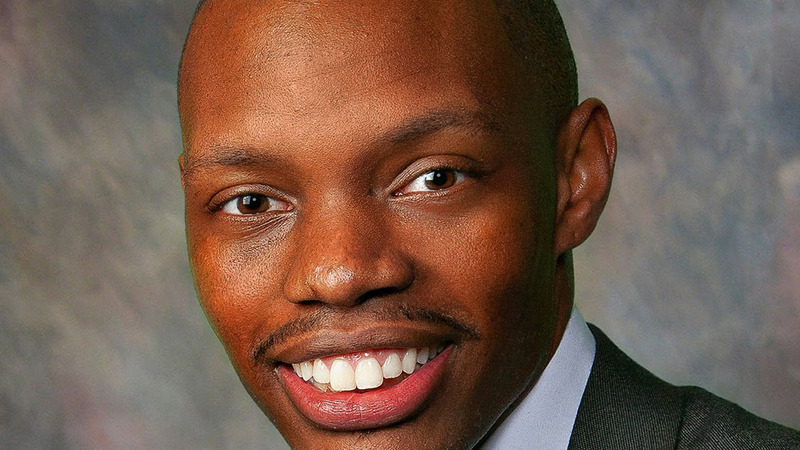 State Rep. Reginald Bolding will deliver the keynote address at the Tucson NAACP Freedom Dinner on Friday, Oct. 6. The theme of the event is “Steadfast and Immovable,” concepts Bolding said he plans to elaborate on. “I absolutely will center my comments around the ability to stay steadfast in the moment, and make sure that the messages we send, and the actions that we take, will allow us to remain immovable,” Bolding said by telephone on Tuesday. Bolding, of Phoenix’s 27th Legislative District, said these values do not preclude cooperation in order to solve problems. He cites what he has done to address police shootings of unarmed citizens, attempting to bridge the gap between his constituents and law enforcement by updating Arizona Drivers Manuals. Now serving his second term, Bolding will be up for re-election in 2018. “I came to the Legislature because I am an educator, and the fact that … we spend more [state] dollars incarcerating than we do educating is really something that is frustrating to me,” Bolding said. His solution to this inequality lies in changing how Arizona spends money. In his words, Bolding advocates finding ways to invest more dollars in higher education and workforce-development programs, while also looking at solutions to actually cut the incarceration rate. Bolding said appearing at events like the NAACP dinner are chances to meet with, and learn from, the community. “I want to be known as an individual who’s absolutely accessible on social media, accessible in person, accessible in the community, because I believe that’s what Arizona needs” Bolding said. The Tucson Branch of the National Association for the Advancement of Colored People holds their 98th annual Freedom Dinner on Friday, Oct. 6th at the Desert Diamond Hotel Convention Center.